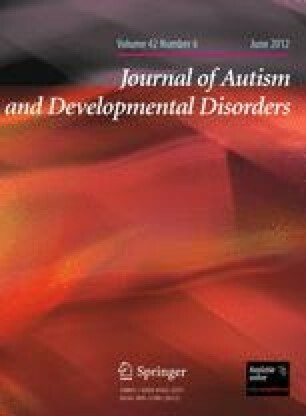 The Research Units on Pediatric Psychopharmacology—Autism Network reported additional benefit when adding parent training (PT) to antipsychotic medication in children with autism spectrum disorders and serious behavior problems. The intent-to-treat analyses were rerun with putative predictors and moderators. The Home Situations Questionnaire (HSQ) and the Hyperactivity/Noncompliance subscale of the Aberrant Behavior Checklist were used as outcome measures. Candidate predictors and moderators included 21 demographics and baseline measures of behavior. Higher baseline HSQ scores predicted greater improvement on the HSQ regardless of treatment assignment, but no other predictors of outcome were observed. None of the variables measured in this study moderated response to PT. Antipsychotic medication plus PT appears to be equally effective for children with a wide range of demographic and behavioral characteristics. Clinical trial registration information RUPP PI PDD: Drug and Behavioral Therapy for Children with Pervasive Developmental Disorders. URL: http://www.clinicaltrials.gov. Unique identifier: NCT00080145. This work was funded by the National Institute of Mental Health by the following RUPP grants: Ohio State University, U10MH66768; Indiana University, U10MH66766; and Yale University, U10MH66764. Johnson & Johnson Pharmaceutical Research & Development provided active risperidone for the study.